Hello everyone! Before we get into this month's challenge, The winner of the December challenge that ended yesterday is KT Fit Kitty ! Congrats! 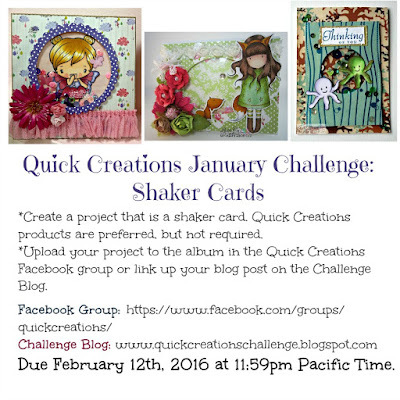 The theme for this month's challenge is Shaker Cards! I have yet to make one of these myself, so I am definitely looking forward to seeing your creations! If you haven't stopped by our shop yet, I definitely encourage you do so since we have some new product in the shop as well as pre-orders :) . The direct link to the shop is HERE. Have fun with this challenge! This is wonderful! Thank you very much for the win! 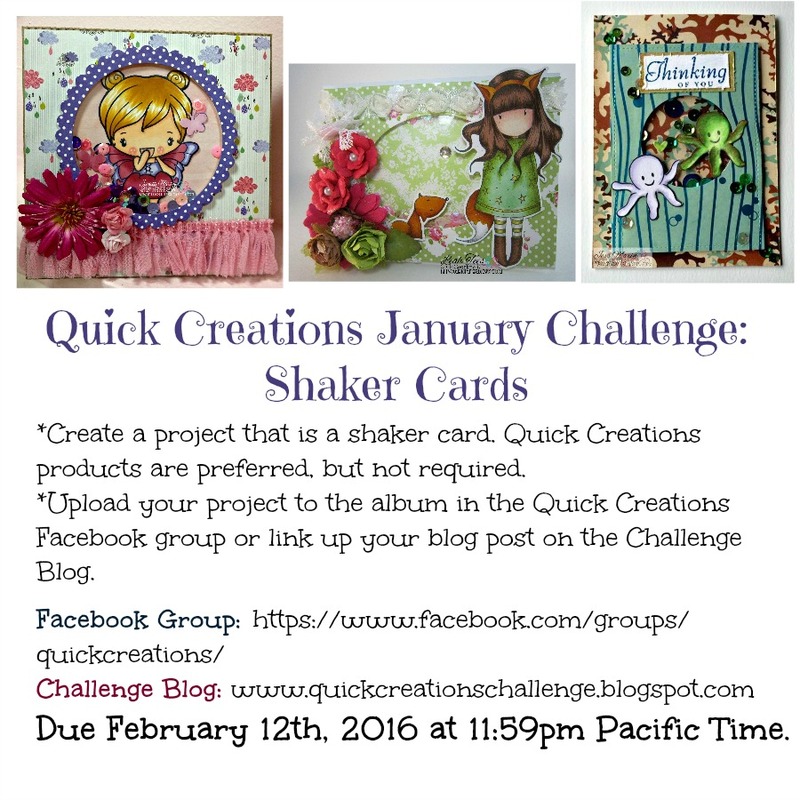 The new challenge is a fun one - I love shaker cards! The DT projects look so cute! 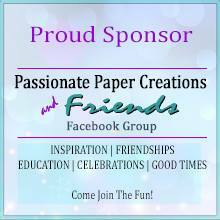 Hope to join you again this month! I loved this challenge. It pushed me out of my comfort zone! Fun!